Helen trained originally as a textile designer. After some years as a primary school teacher in London and Scotland, she ran her own catering business in south-east London and the City, followed by a number of years in medical research. Once her children were on the brink of leaving school Helen studied for and received the prestigious Diploma in Botanical Illustration from the English Gardening School at the Chelsea Physic Garden in London. Helen was the Course Director of the diploma course in Botanical Illustration and Painting for 8 years, retiring from the school in December 2012. In January 2014 Helen opened a new school, The Chelsea School of Botanical Art at the Chelsea Physic Garden. Now in its fifth year the school is as busy as ever with exciting prospects for 2019. Among Helen’s students some have gone on to exhibit internationally, win RHS gold medals, one has founded a Florilegium Society and another to illustrate for Curtis’ Botanical Magazine. Several past students now teach and assist on the Diploma Course. Helen works from her studio at home in Ham where she holds classes in botanical painting and workshops by well-known visiting botanical artists. She also enjoys travelling as a guest teacher in Europe and the USA. Helen is an active member of the American Society of Botanical Artists and teaches workshops at their annual conferences. 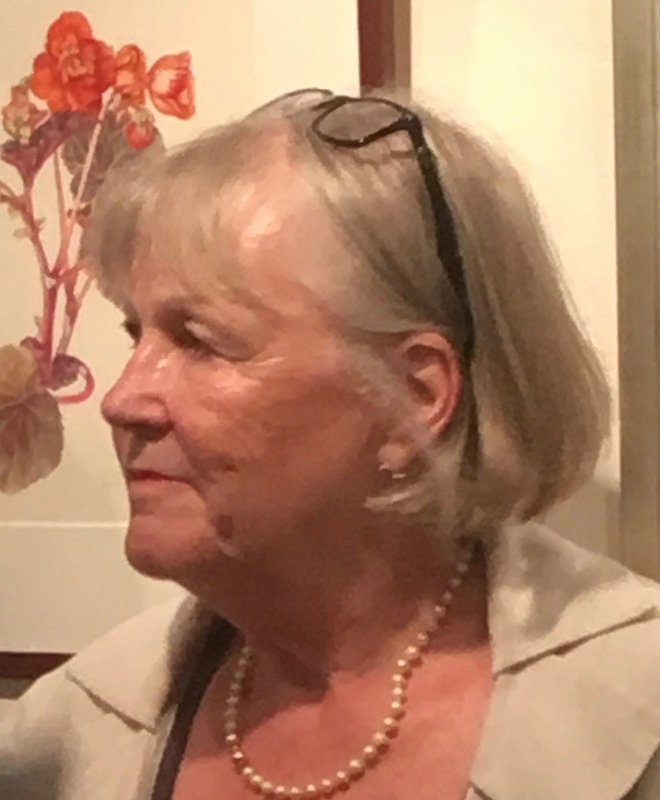 She has exhibited at galleries in London and overseas including Ebury Galleries, the Garden Museum, the Chelsea Physic Garden and Hortus in London, Ursus Gallery, New York and the Hunt Institute for Botanical Documentation, Pittsburg, USA, the National Botanic Garden for Wales, the Shirley Sherwood Gallery of Botanical Art in the Royal Botanic Gardens, Kew, and Hampton Court Palace. Helen’s work has been selected for inclusion in Prince of Wales’s Highgrove Florilegium and can be found in the archives of the Hunt Institute, the Chelsea Physic Garden, Hampton Court Palace and the Kew Herbarium, Library, Art and Archives Collections. 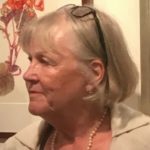 In recent years Helen has led the Prince of Wales’s Transylvania Florilegium and her work has been selected for inclusion in the books recently published by Addison Publications. Surrey Life; The Highgrove Florilegium; The Flower Arranger; Apothecaries Garden; House and Garden Magazine; Country Life Magazine; Pharmocopaeia; The Transylvania Florilegium; Botanical Illustration from the Chelsea Physic Garden. By the League of Friends of the Royal London Homoeopathic Hospital of Calendula officianalis for presentation to her majesty Queen Elizabeth II to commemorate the 250th anniversary of the founding of the hospital. Over-ground and underground rail services to Richmond Station. From Richmond Station take the number 65 bus to Ham Common.